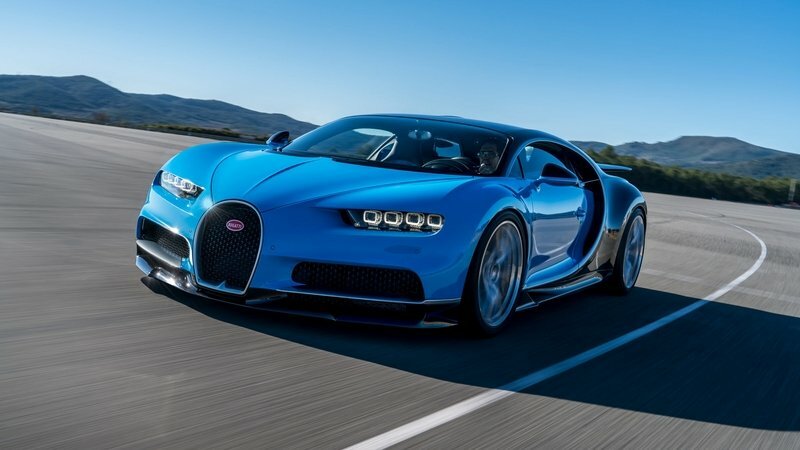 Bugatti Chirons are hard to come by these days, and it doesn’t help that the French automaker has already sold half the entire production run of the supercar. It gets worse when you consider that production of all the reserved Chirons will take a number of years to complete and, to this point, only three have been delivered to their respective owners. So in the absence of any relevant options, the second-hand market becomes a more feasible avenue to take. 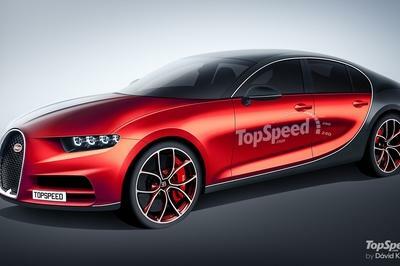 Good news, then, because one such example of the Bugatti Chiron is now up for grabs in Germany. The listing was madly Munich-based exotic car dealer Semco Exclusive Cars, and the Chiron in question looks to be the real thing. 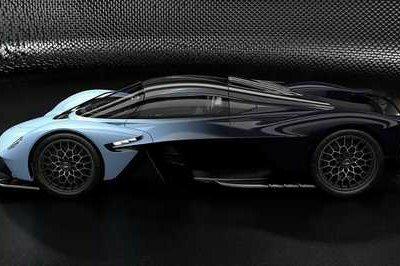 The tuner, after all, has a long history of crossing paths with Bugattis, including a pair of Veyrons that are also currently listed. It also has two Pagani Huayras on offer, as well as two Ferrari LaFerraris and two Porsche 918 Spyders. 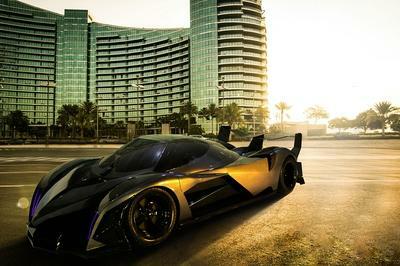 In other words, Semco Exclusive Cars is dripping with exotics. It just so happens that one of the stars of the bunch - if you can even call it that - is the Chiron. The model in question has been described as “used,” though the use of the term can be pretty subjective. There’s no information on how many miles it’s incurred or if the bespoke leather in the cabin has any coffee stains on it. There are photos of the Chiron sitting quite comfortably in the dealership, and from the looks of it, there doesn’t appear to be anything to worry about as far as the body is concerned. Everything’s in place, right down to the shininess of the two-tone Atlantic Blue Metallic and French Racing Blue Uni exterior finish. The listing also describes the interior as having a good mix of Terre D´OR leather and carbon. 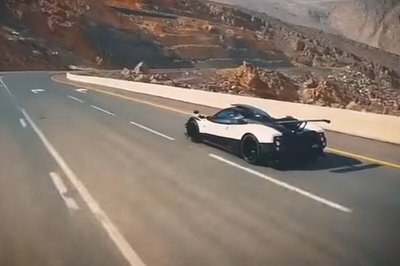 While it would have been much better to know how much mileage it has, there’s little reason to be suspicious of this particular Bugatti Chiron. 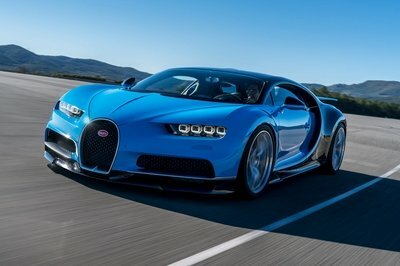 Not only is it in the hands of a well-reputed supercar dealership, but the price tag Semco Exclusive Cars attached to it - € 3.5 million ($4.05 million) is one that’s fit for a Bugatti Chiron, even if it is “used” in some form or fashion.